A TRIAL date will be decided next month for a case against two construction companies who have had charges brought against them following a fatal workplace incident almost three years ago at the Corrib gas tunnel project. Judge Rory MacCabe, at a sitting of the Circuit Criminal Court in Castlebar today (Tuesday), put the case against BAM Civil Ltd. and Wayss and Freytag, Ingenieurbau AG back to July 8 for mention. Proceedings are being brought against both companies following an investigation by the Health and Safety Authority into the tragedy. 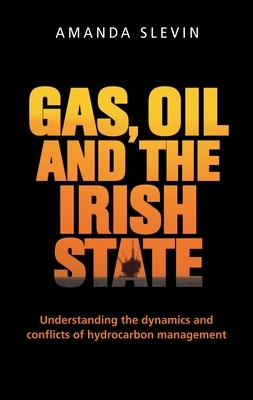 Interpreting the Corrib gas conflict as a microcosm of the Irish state's approach to hydrocarbon management, this study articulates environmental, health and safety concerns which underpin community resistance to the project. Two construction companies have had charges brought against them following a fatal workplace incident almost three years ago at the Corrib gas tunnel project in Co Mayo. Charges have been brought against two construction companies following a workplace accident that resulted in the death of a man in Co Mayo almost three years ago. 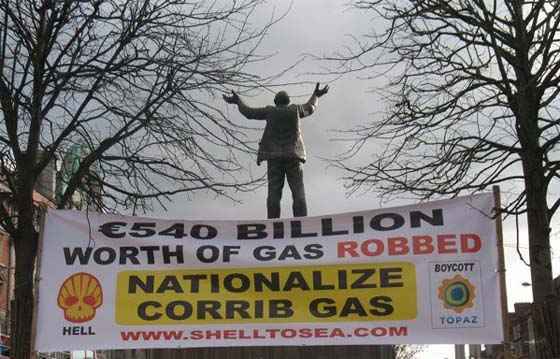 German hydraulic technician Lars Wagner was killed while he was working on the Corrib Gas project in September 2013. The 26-year-old was involved in the construction of a tunnel to carry a pipeline under Sruwaddacon Bay. Seán Kyne T.D., Minister of State for Natural Resources, today announced the offer of 14 new Licensing Options in the Irish offshore following the conclusion of the 2015 Atlantic Margin Licensing Round.